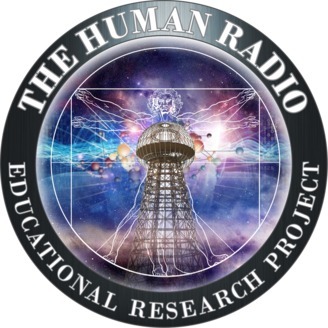 The Human Radio Educational Research Project promotes the tangible merger of science, spirituality and consciousness, or practical spirituality, to help advance human evolutionary development. 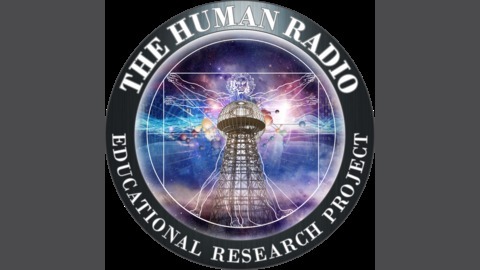 Please visit www.thehumanradio.org to learn more about us, and our scientifically spiritual consciousness cultivation curriculum. Since the days of Isaac Newton and Renee Descartes, consciousness has been largely overlooked as a causal factor of reality perception in mainstream Western scientific inquiry over the past 400 years. However, ancient wisdom coupled with research at Princeton University, and from various government agencies, demonstrates that human beings not only choose their own consciousness levels, but that their choices can affect their human neighbors near and far alike.